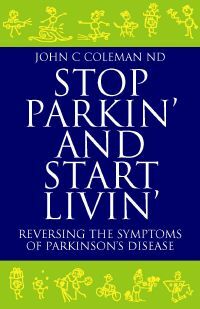 This website contains resources for Clickbank affiliates who promote John Coleman’s book Stop Parkin’ and Start Livin’ which documents the steps he took to reverse his own Parkinson’s symptoms. 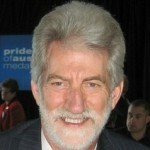 Now a naturopath doctor himself, John helps others find ways to reverse the symptoms of Parkinson’s disease. Where it says above “[insert your affiliate nickname here]” you will need to simply insert your own affiliate nickname (or username). This is the name you created when you set up your account at Clickbank. This clickbank page asks you to enter your affiliate nickname and the vendor nickname. The vendor nickname for John’s book is parknsons. Enter your affiliate clickbank nickname in the field asking for the affiliate nickname. Then click “encode.” The hoplink code will be automatically created for you. Copy the code that is generated. This is the link you need to use that refers people to learn more about and purchase John’s book Stop Parkin’ and Start Livin‘ . When people purchase the download of his book, you will automatically receive the 50% affiliate commission. Notice that when you click on the link you have created, you are taken to the website that presents a full explanation about John’s book. When a decides they want to purchase John’s ebook (or download of his book) they can do so from this website. As an affiliate, there is nothing else required. When a purchase is completed the commission is immediately posted on your affiliate’s Clickbank page. The download of John’s book sells for $24.95, so you will be credited with 50% of this minus Clickbank’s transaction fee. Many people are cautious about purchasing a book that discusses how symptoms of Parkinson’s disease can be reversed for good reason. There are authors who claim to know what it takes to reverse Parkinson’s symptoms who are not authentic or genuine. They claim to be one thing but in reality are simply a sales person. When recommending John’s book you might consider adding links to interviews with him that offer additional information about his background and expertise. John Coleman ND is the real deal. 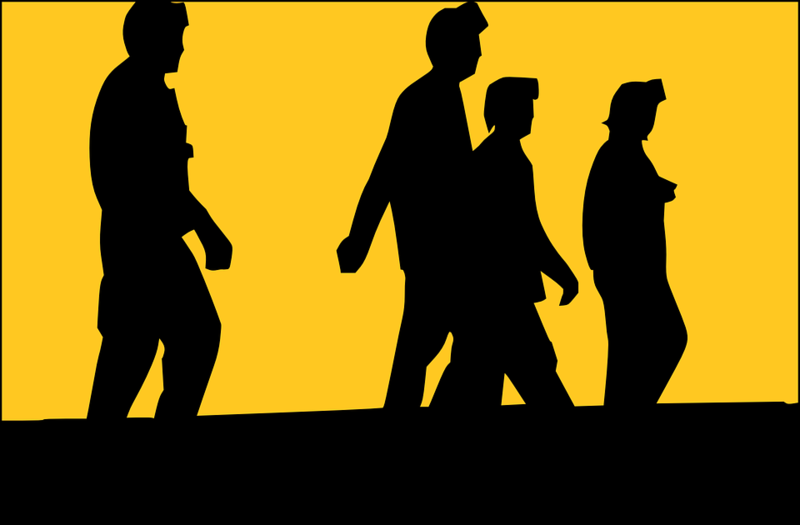 To hear John discuss his journey down the road to recovery, visit an interview with him on Parkinsons Recovery Radio. 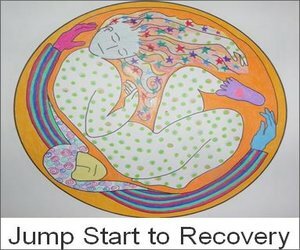 Here is a second radio program where John Coleman ND answers questions submitted by people who currently experience Parkinson’s symptoms. Hi: Probably easiest to get the download which you can read immediately. The print book is now available too. I will add the order link on the website today.